1. Add lentils, onions, garlic, and carrot juice to a saucepan. Bring to a boil, cover and simmer for 20-30 minutes until the lentils are soft and pale. Add more carrot juice if needed. 2. Meanwhile, steam the broccoli until just tender. 3. Put the cooked lentil mixture into a food processor or blender with the VegiZest, seasoning and balsamic vinegar and blend to a smooth puree. Add some carrot juice if it is too thick. 4. 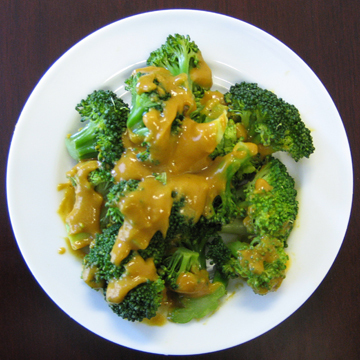 Place broccoli in a bowl and combine with sauce. If desired,top with chopped pecans. NOTE: This dish freezes well. 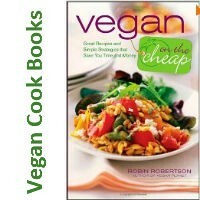 Let us know what you think of this easy vegan recipe: Broccoli with Red Lentil Sauce!